1. 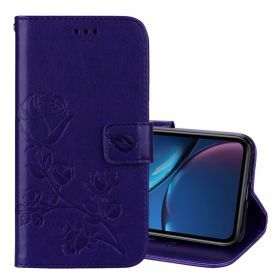 Made of high quality PU leather, TPU material, it may work for a long time. 2. The leather material is low carbon, clean, nontoxic to humans, can be assured to carry, protect the health of you and your family. 3. The leather case can fit your phone well and make a big effect on protecting your phone from scratch, shock, slip and so on. 4. It is simply shaped and leave a pure and comfortable impression on everybody.